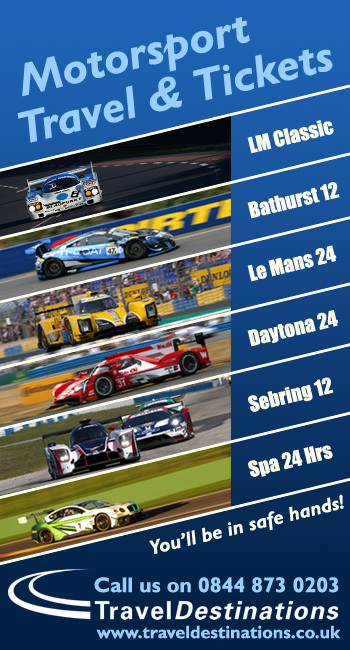 Honda Performance Development and Starworks Motorsport have continued to develop the Riley-Honda DP that made its debut at the Mobil 1 Twelve Hours of Sebring in March, incorporating aerodynamic and cooling changes that have been approved by IMSA. 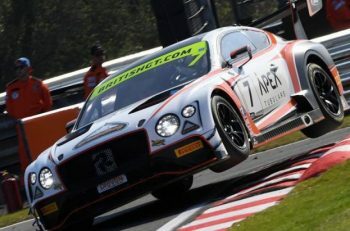 The Riley chassis, which carries the brand’s 3.5-liter twin-turbo V6 version of its P2 engine, performed as expected on the 3.7-mile circuit, but significant issues with the car’s cooling capabilities prevented the motor from delivering the level of performance expected by HPD. Stagnant airflow within the engine bay meant the turbo’s intercoolers were ineffective, leading to hot, power robbing air being fed into the production-based motor. Lacking the power to keep pace with the other cars in the Prototype class, the decision was made to take the Riley-Honda offline and return when a suitable cooling solution was devised. 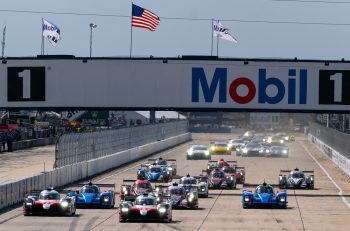 “In running at Sebring, it was obvious the engine was fine, but everything that was running in and around it wasn’t, so we decided we weren’t going to go back on track [to race] until it can show well,” HPD vice president Steve Eriksen told Marshall Pruett, “So there’s been quite a bit of work on the cooling aspects, whether it’s cooling for the engine or inlet cooling for the air. 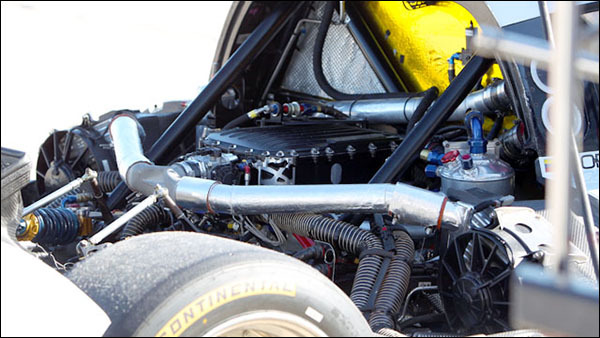 Honda’s DP raced at Sebring using the sidepods and sidepod-fed intercooler placement Riley developed for Ford’s 3.5-liter twin-turbo V6, and despite the similarities, HPD found a universal cooling solution did not work. It’s believed the Honda DP will have its own intercooler air induction placement, possibly fed from a position higher up on the car instead of atop the sidepod. 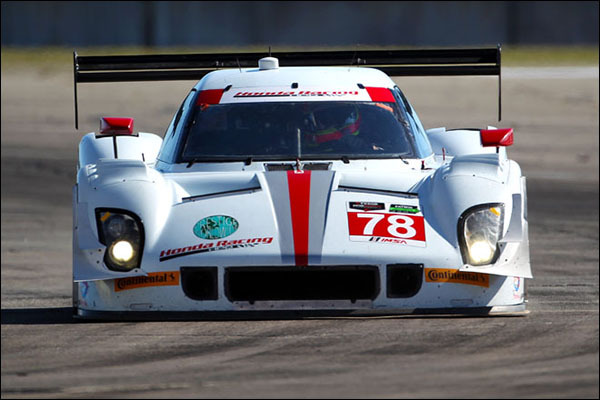 The car will resume testing later this month with a possible return at the TUSCC Road America round on August 10 being considered.